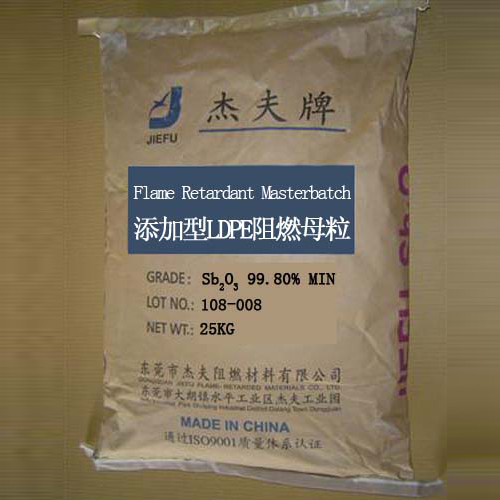 The additive LDPE flame retardant masterbatch uses for plastics, electronics, textiles, paints, building materials, decoration materials, shoe materials, and other complex products. According to the actual situation and demand, more efficient flame-retardant effect can be achieved by conjuncting brominate or other flame retardant products. In 25KG bag net each, anti-moist, free hook.